The Telemundo Station Group today launched TeleXitos, a new multicast network that will air action and adventure TV series and movies from the 1970s to 2000s in Spanish. TeleXitos is now available on the multicast channels of Telemundo’s O&O stations in 16 markets and will later be available to local stations across the country. The programming consists of old series such as Miami Vice, The A-Team, Xena, Hercules and Homicide: Life On The Streets. According to the company, TeleXitos will “complement existing Telemundo content,” and will also offer Telemundo stations the opportunity to air local news, sports and special events programming. 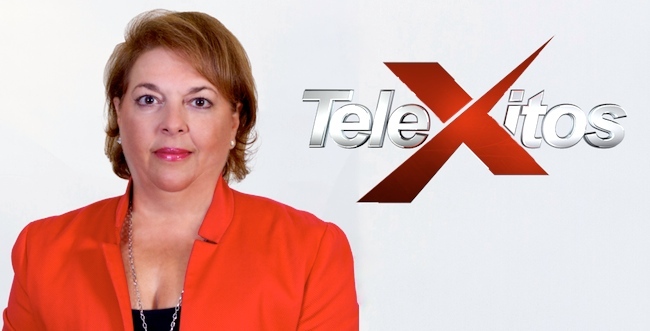 To lead the network, Telemundo named Barbara Alfonso Director of TeleXitos. 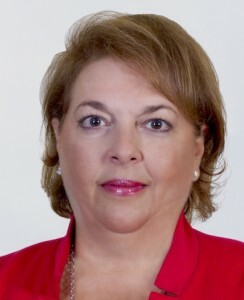 She’ll be responsible for programming, sales and digital operations of the multicast channel. Prior to taking on this role, Alfonso was the Manager for Programming and Community Marketing for NBC 6 South Florida / WTVJ from 2009 to 2014. She began her career in television at WTVJ in 1988, working in different roles of increasing responsibility. TeleXitos replaces Exitos, which aired novelas previously seen on the Telemundo Network. TeleXitos is currently available in the following stations: KVEA in Los Angeles, WNJU in New York, WSCV in Miami-Fort Lauderdale, KTMD in Houston, KXTX in Dallas-Fort Worth, WSNS in Chicago, KSTS in the San Francisco Bay Area, KVDA in San Antonio, KHRR in Phoenix, KTAZ in Tucson, KTLM in Harlingen, KNSO in Fresno, KDEN in Denver, WWSI in Philadelphia, WNEU in Boston and KBRL in Las Vegas. Viewers in West Palm Beach (FL) market will also be able to watch TeleXitos over-the-air or on Xfinity channel 229.